Spring has sprung and its time to head outside. Looking for fun activities for kids. 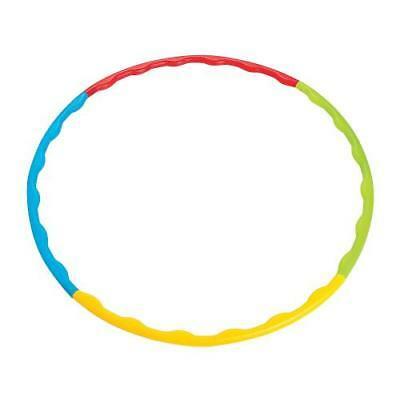 Perfect for outside play time, snap the colorful pieces together to create your own hula hoop. 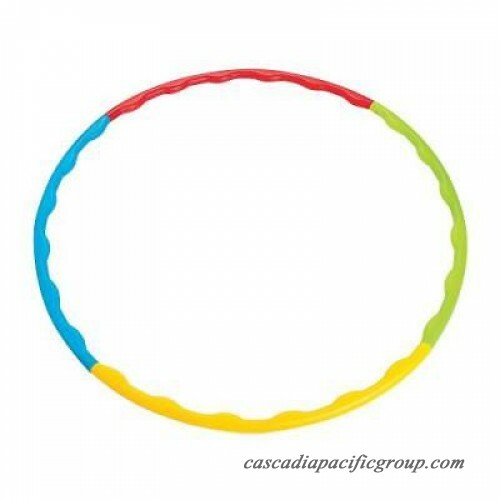 Fun for all their active play adventures, add them to your party supplies for your next spring fling. Plastic. (8 pcs. per set) 34" diam. Simple assembly required. Plastic. (8 pcs. per set) 34\" diam. Simple assembly required.